I have always enjoyed playing competitive golf as I like the focus it requires and it serves as a benchmark on my progress. Over my career I have had ups and downs just as any golfer, but the downs inspire me to practice. To this day, I still practice daily to prepare for tournaments. Joe Balander, Lloyd Morrison, Terry Dill, Bob Putt, Henry Ransom, David Crafton, Clay Kinnaird, Art Hall, Raymond Gafford, Lindy Miller, Rick Pobst, Duke Butler, Bruce Olsen, William Cromwell, and Brech Spradley. These gentleman all had a hand in my professional development. Some were employers, some were co-workers and some played the game for a living. 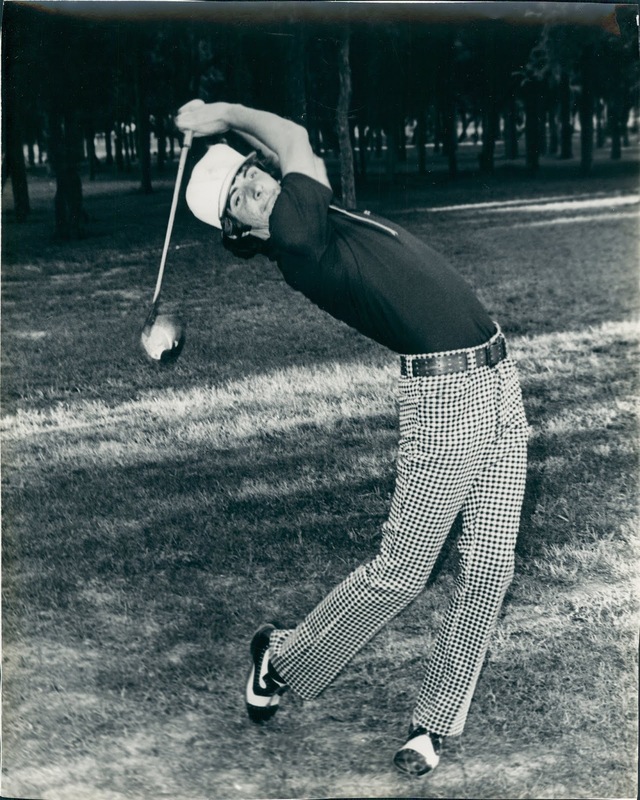 My first tournament was the 1969 Austin City Junior Championship. I finished runner up in the 14th flight. Well, you have to start somewhere. In those days, there were no junior tours as there are now. I competed in a total of 4 Austin City Junior Championships, 2 Texas State Junior Championships, 1 Texas-Oklahoma Junior Championship and numerous high school tournaments. I played as the #1 or #2 man on my high school team and won a high school event my senior year. That sums up my junior golf experience. I played amateur golf for about four years after high school as I turned professional in 1978. I mostly played in the Austin City Championships, the 1975 Trans-Miss Championship and numerous U.S.G.A. qualifiers including US Open, US Amateur and US Publinx. In addition I played several of the BBQ Circuit tournaments which were very popular in most of Texas. After turning professional in 1978 I won my very first assistant professional event and it was a great feeling "cashing" a check! 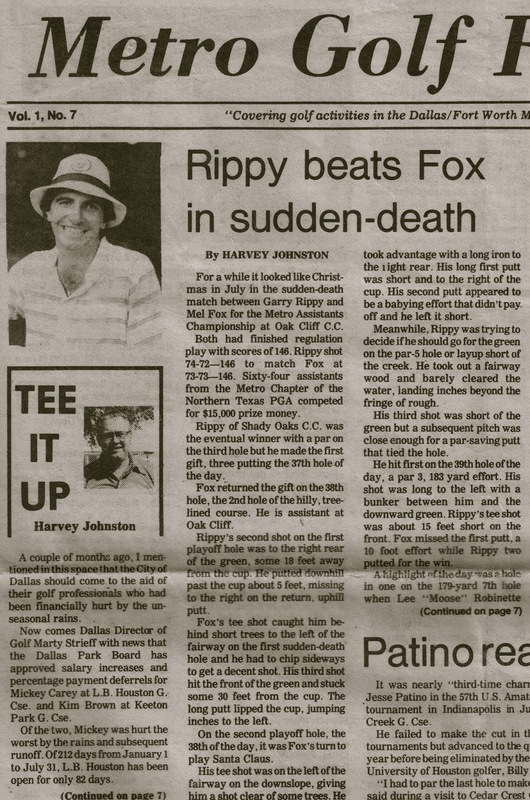 From that point I played well in the majority of my assistant professional events and won the NTPGA Metro Chapter Assistant's Championship in 1982. While serving as assistant professional at Shady Oaks CC in Ft. Worth, I took a 5 week leave of absence to compete on the PGA Winter Series Tour. Although I only cashed one check in the series, the experience was great. I have served in various positions in three PGA Sections including the Southern Texas PGA, the Northern Texas PGA and the North Florida PGA. Competition is strong in all of these sections and one of my best finishes and biggest check was a top 5 finish in the Gate Open in the North Florida Section while an assistant professional at the TPC at Sawgrass. 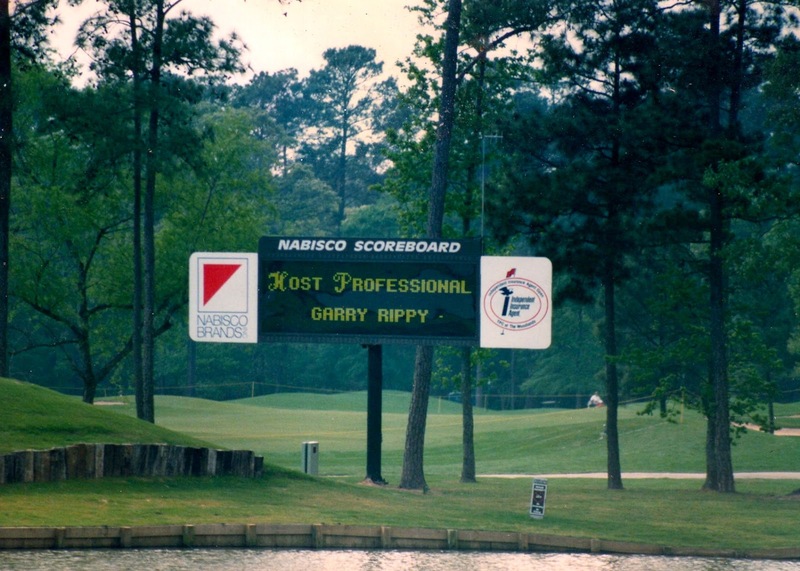 Most of my career was spent in the STPGA as Head Professional at the TPC at The Woodlands. During my tenure, I qualified and competed in 3 PGA TOUR events including the 1989 Texas Open, the 1995 Shell Houston Open and the 1999 Shell Houston Open. What a thrill for a working PGA pro to compete at the highest level. Of course during the Shell Houston Open I was also working 90 hours that week. Needless to say, I didn't make the cut, but did play respectable golf. In addition to playing in 3 PGA TOUR events I played in 10 Texas State Opens and competed on 3 Joe Black Cup teams. I also competed in numerous mini-tour events in the Houston area including the Texas Tour, Ninfa's Tour and Tommy Armour Tour. I left the Houston area in 2003 and moved to Austin. At this time I was looking forward two years when I would be eligible to compete in the Senior Division in the STPGA events. 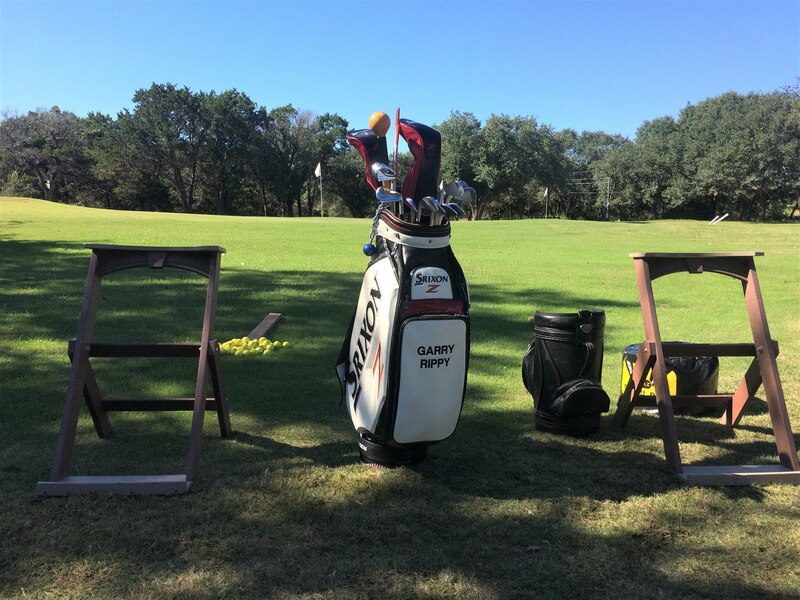 While working at Falconhead Golf Club, we hosted the Champions TOUR Qualifying School. After watching these guys compete, I knew I had to try and get there too. To prepare for the Q-School I competed on the Heartland Senior Tour which was a developmental tour for players 48 and older. I traveled all over the south and mid-west competing. I cashed a few small checks but my game was getting better. I was also competing in two other mini tours so I was getting a great hands on experience in competitive golf. In 2005 I qualified in the Regional Qualifier for the Champions TOUR and shot my lowest competitive round of 66 in the second round. I finished in the top 19 players out of 90 players and advanced to the Q-School Finals. At the finals the Santa Anna winds were blowing 30-40 mph and there were some par 4's I couldn't reach. My first two rounds were respectable considering the conditions, but I ended up with a lower back strain during the 3rd round and ultimately had to WD from the tournament. Although I was very disappointed and I didn't try TOUR School again, I remained very competitive and played some of my best golf between the age of 50-55. Career low round- 62 at River Place Country Club in 2008. I made 9 birdies and 9 pars that day. Career low competitive round-- 66 in the second round of the Champions TOUR Q-School First Stage Qualifier at the Southern California PGA Golf Club (2005). Career Aces- 6 official, 1 unofficial (Par 3 Course). I went 18 years between my 3rd and 4th hole in one. 3 aces were scored in competition. Biggest win- 2006 Southern Texas PGA Senior Championship (67-71). I also won the Assistant's Championship in the Metro Chapter of the North Texas PGA in 1982. 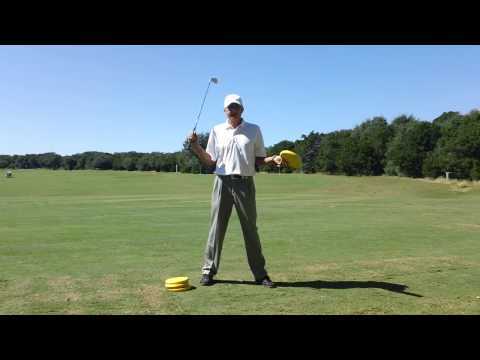 Most wins- I have won 7 times on the Southern Texas PGA Senior Series Tour. Best birdie I ever made- During the 1995 Shell Houston Open I birdied the 18th hole on Friday afternoon with the grand stands full of spectators. My second shot lipped out and the roar from the crowd made the hair on my arms stand up. I look forward to continue competing as long as I can. I love this game!